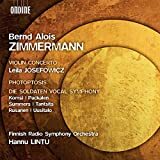 Time for a review of classical CDs that were outstanding in 2018 again! This lists the re-releases, the list with all choices, including the new releases, can be found here. “To each instrument according to his ability, from each according to its timbre”, you might recall, was – famously – Joseph Marx’ mantra, when sitting in his Vienna office of the university, composing the colorful panoplies that are his orchestral works. There are those who say that his music, untimely then, outdated soon thereafter, lacking modernity or forward-drive, landed on the ash heap of history. 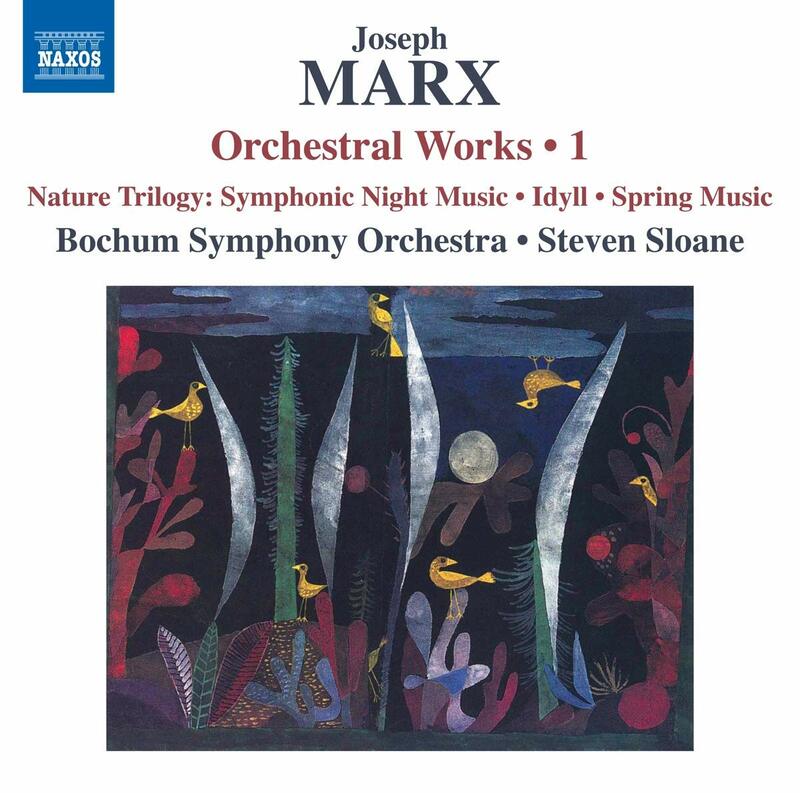 But not so, thanks to a band of steady Joseph-Marxists, such as the American-in-Bochum Steven Sloane, who continued the fight and made valuable recordings of this lush whipped double-cream romanticism. These were made for ASV with his Bochum Orchestra – which brought the little band in the coal-mining West a bit of fame. But ASV is no more and the 1994 recordings out of print and scattered to the winds. But here cometh Naxos to the rescue, re-issuing these still very fine (albeit not perfect; just imagine the Vienna Philharmonic in engagement-mode or the Dresden Staatskapelle play these) recordings. For all these reasons, this first of three is most welcome, indeed! 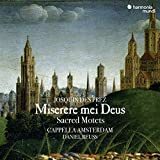 MDG, that quintessentially Mittelstand-CD label from Germany, has been slapping single disc releases together as Twofers as re-releases for a while – all roughly twenty years after that practice was common with Philips DUOs and EMI double-fortes et al. That’s not to say that good things don’t come of that, especially as the original liner notes are fused and retained which is especially welcome when it comes to the lesser known composers MDG is known to highlight. 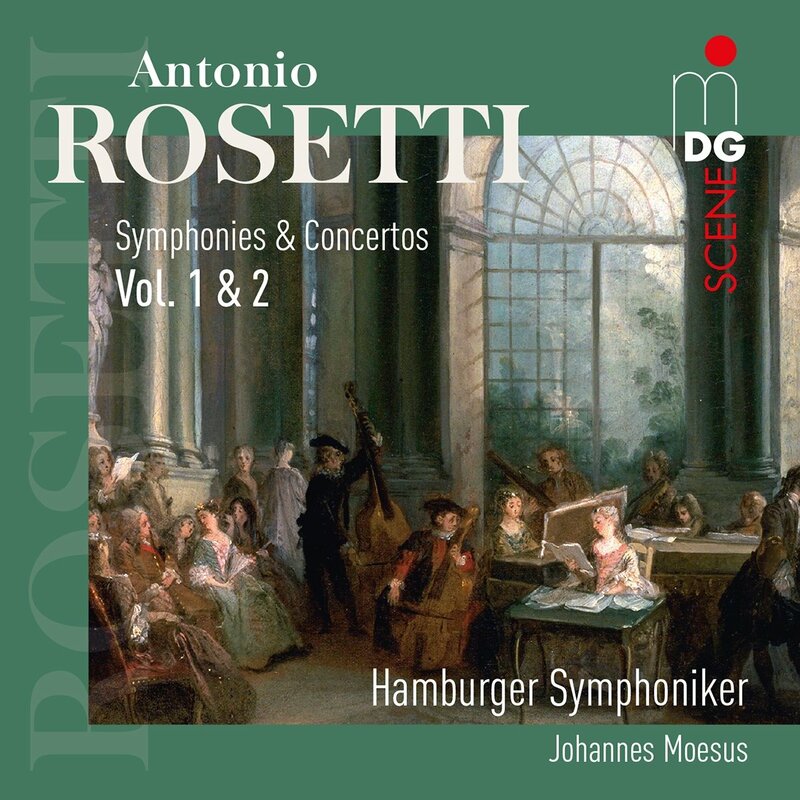 In this case it was Antonio Rosetti who got that treatment, with MDG joining their symphony and concerto recordings of the Mozart contemporary. 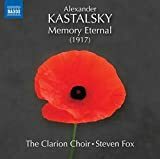 Such supremely charming music – to which this set is as fine (or better) an introduction as any. 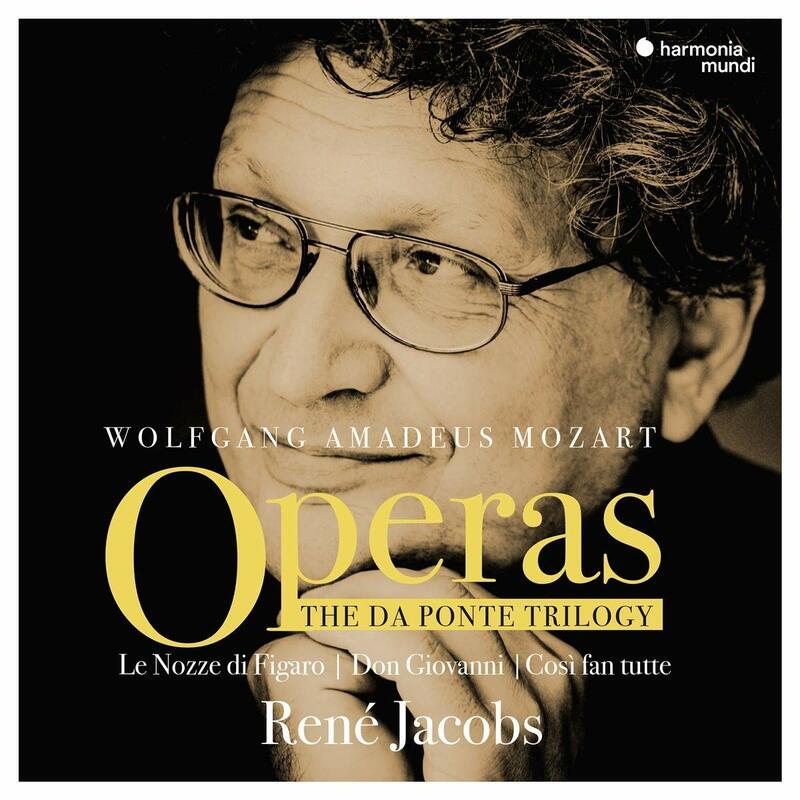 “It isn’t, strictly speaking, absolutely necessary to compare Antonio Rosetti (1750-1792) to Haydn or Mozart. 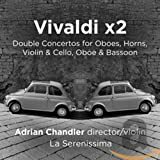 But as soon as you hear a few bars of his D major symphony those two superstars of the classical-classical era will pop to mind. 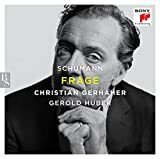 Not that the comparison is new; it was common enough even in the composer’s lifetime.” Full ClassicsToday review here. 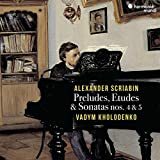 I shall review this set for ClassicsToday – if the more qualified Jed Distler doesn’t get there first: Vladimir Ovchinnikov plays the nine Prokofiev Piano Sonatas. 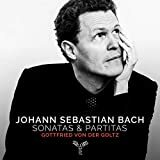 Although it must have been among the first major label sets of these sonatas (these recordings were made between 1991 and 1993), it never quite got traction. Upon re-release it was a complete novelty to me. 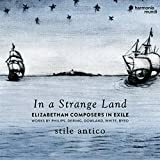 But then, there are surprisingly few complete major label sets of these fantastic works in a major genre by such a major composer – and fewer still really got that intangible traction. 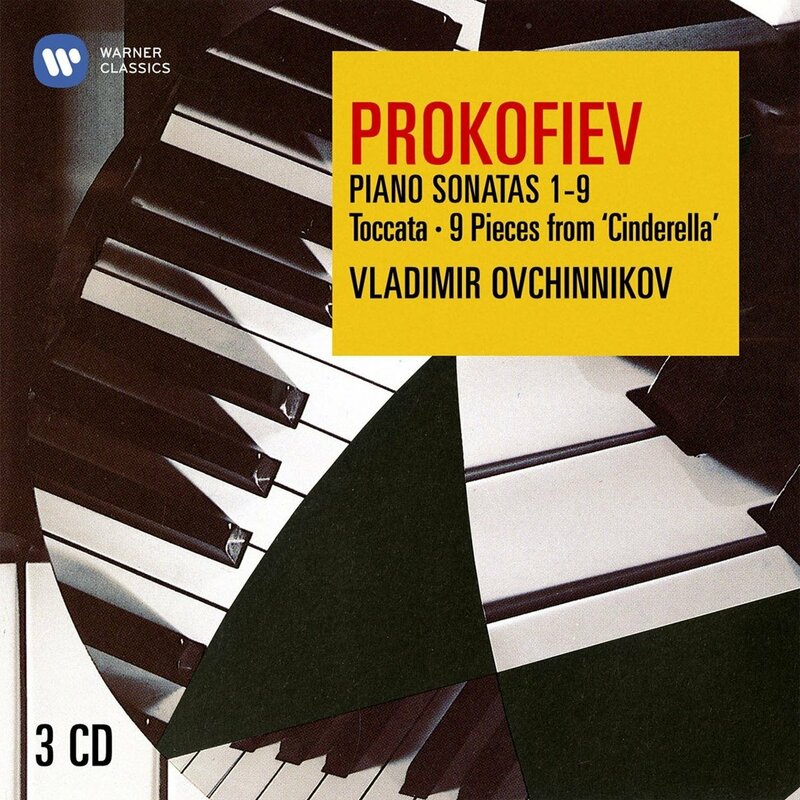 (My hunch is that there were some great and famous if incomplete recordings of these sonatas by great and famous pianists – Sviatoslav Richter, mainly – that took some of the wind out of these projects. Perhaps none until, within limits, the Ondine set with Matti Raekallio (oop). 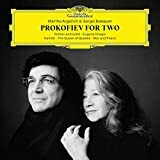 Anyway, these are totally persuasive recordings, a touch on the subtle side, but able to build power and fascination over long arches – very vaguely like Backhaus’ Beethoven and less like what a stereotypical “Russian” take might be thought to sound like. More in said review, until then perhaps take my word that these performances will give you a lot of Prokofian joy. 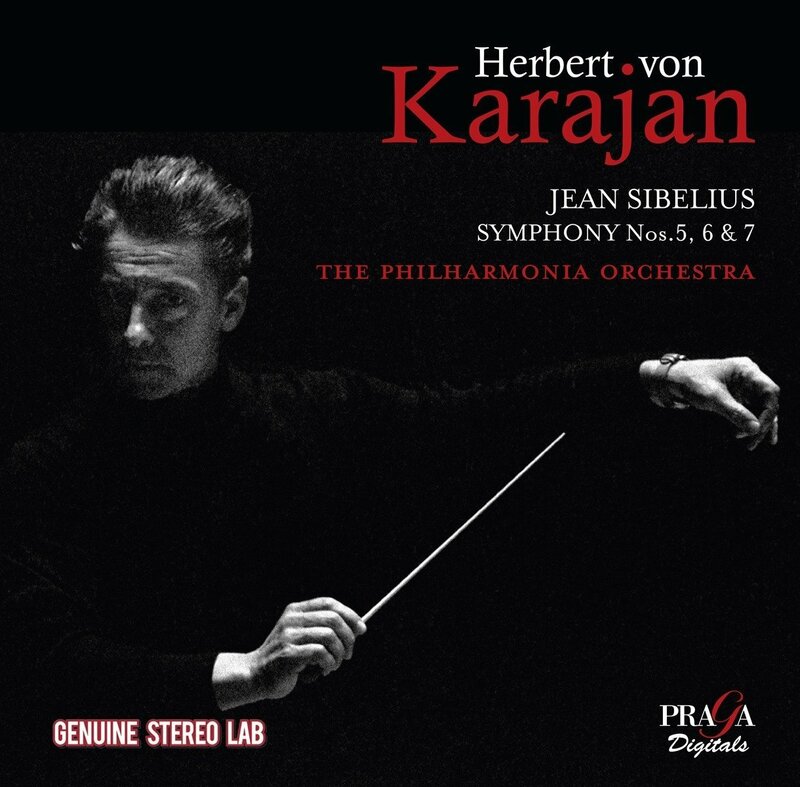 Herbert von Karajan was selective in the Sibelius he performed and recorded, but at a time when central European conductors and orchestras had turned their back entirely to the composer (thanks, Adorno! ), at least he did something for the Finish composer. If Sibelius hadn’t already been on Karajan’s radar before or during the war, he was certainly confronted with it in London, during his time with the Philharmonia. That’s where his first recordings – still classics after well more than half a century – were made. The (now defunct?) 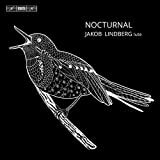 Praga label gives us the Symphonies Five, Six and Seven here. 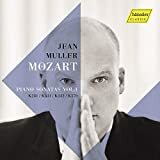 But oddities in the fine print aside, what we have, between the two releases, is Karajan’s Philharmonia Sibelius (sans the mono Fifth), conveniently back in print on CD since, surprisingly, it was never subject of one of those Warner Karajan boxes (Ed.Erratum: it is part of this catch-all "Orchestral Spectaculars 1949-1960" box), where you can find his EMI/Berlin cycle from 1976-1981. And that’s extremely welcome because the recordings’ merit is – as mentioned – still considerable. 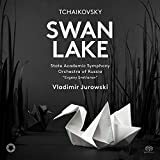 It’s generally brisk and liquid, cool and unflappable Sibelius – with a sense of purpose and beautiful playing. Granted, the ending of the Fifth lacks the suspense that it attains, when the stabbed chords are staggered. Karajan sets them down, as unsentimentally as can be imagined: One… … Two… Three… Four… Five… Six, equidistantly spaced out and rapidly. (His EMI Berlin re-make is less brisk.) It’s an interpretative choice that strikes a listener, used to a more theatrical approach, as strange, but it’s only that: a choice. 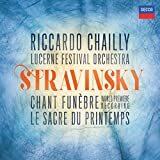 It can’t nix the rich and tense half-hour preceding it; it’s exciting, exultant in finale of the first movement and glorious in the run-up to the finale. Throughout, the Philharmonia plays like the first-class ensemble it had become in so short a time, with silvery tenderness in the Sixth, and offering a powerful Seventh (which Karajan only ever performed twice in concert!) of iron, more than fleeting magic. 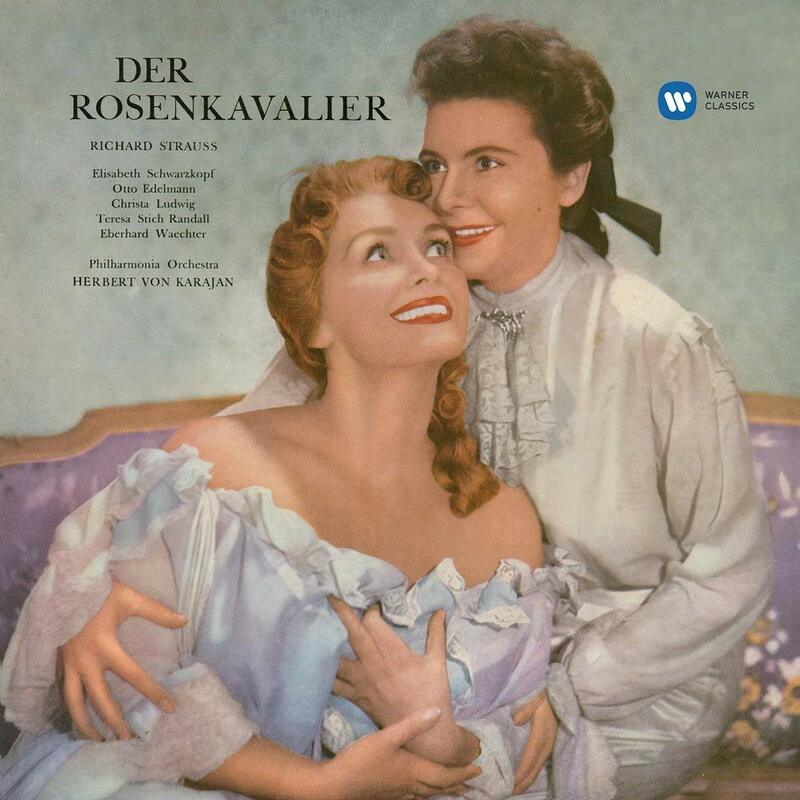 Karajan’s Rosenkavalier has stood the test of time; a reference for decades; the measure by which all subsequent Rosenkavaliers have been measured. Granted, references do age… and eventually they are overtaken. 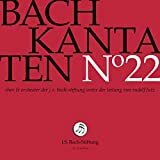 This one holds up quite well, even if “Schwarzkopf’s painstakingly controlled perma-vibrato… gives her overwrought rendition the patina of age and a slightly calculated air. 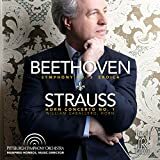 That said, she can still move you to tears–and what a small caveat that is, in light of the overall excellent singing, the very decent (remastered) early stereo sound, and the marvelously controlled orchestra.” That’s quoting from my ClassicsToday review, which can be found here. 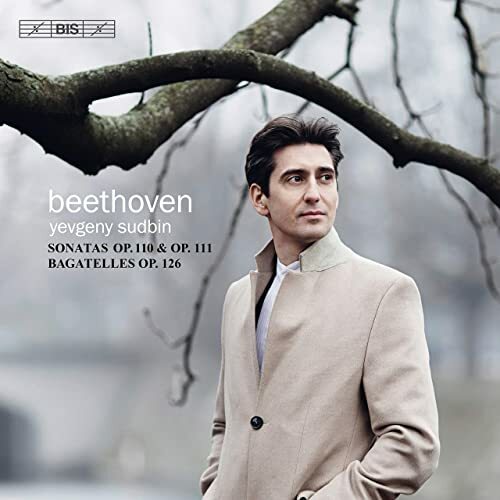 What makes the re-issue attractive beyond the musical merits is the great care with which it has been produced; a real treasure to behold in an age where CDs better also score on haptic value if they want to impart value over the immaterial sounds of streaming. 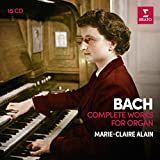 Once you look into it, there’s a surprising amount of recordings of Messiaen’s (complete) organ works. 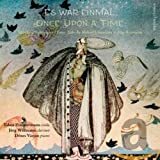 There’s the composer himself (EMI/Warner) and, in no particular order, Gillian Weir (Collins), Jennifer Bate (Unicorn/Regis), Oliver Latry (DG), Kevin Bowery (Continuum), Colin Andrews (Loft), Hans-Ola Ericson (BIS), Willem Tanke (Brilliant), Rudolf Innig (MDG), a shared one by Timothy Byram-Wigfield and Michael Bonaventure (Delphian), Tom Winpenny (Naxos), John Gillock (Jade/Raven? ), Erik Boström (Proprius)… and possibly a few others. You get the idea: For music that’s not exactly classical mainstream, that’s a lot! Especially at six to seven CDs a pop. 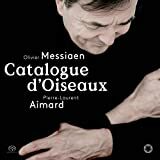 And here comes a set of the “complete” Messiaen Organ Works on three CDs. 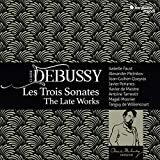 The implied asterisk will solve the mystery: “Complete at the time these were recorded.” The then young French organist Louis Thiry was picked by André Isoir to record or the Calliope label all that Messiaen had published for the organ at the time. This was in 1972, and the set is therefore missing the later cycles Méditations sur le Mystère de la Sainte Trinité, and Livre du Saint Sacrament (as well as Diptyque, Verset pour la fête de la Dédicace and posthumous works). That still leaves Apparition de l’Eglise éternelle, Les Corps Glorieux, Messe de la Pentecôte, La Nativité, Le Banquet céleste, Livre d’orgue, and L’Ascencion: The main fare of Messiaen-on-organ. Apparently, the original release on Calliope was deemed the bee’s knees when it came out. The fame must have fizzled a little; I’d never heard of the blind Thiry and his set, even though it was out on CD in the 90s. But now on encountering it in its new life on the lavishly packaged, gorgeous-to-the-touch and pleasing-to-the-eye set on La Dolce Volta, I understand why and how. For their 40-plus years, these are still riveting-to-the-ear performances, full of mystery and speaker-tickling power. 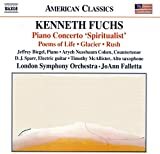 I find the sensitive interpretations even more immediately enchanting than the very fine sets of Weir, Latry, and Ericson to which I otherwise pled my Messiaen-allegiance. 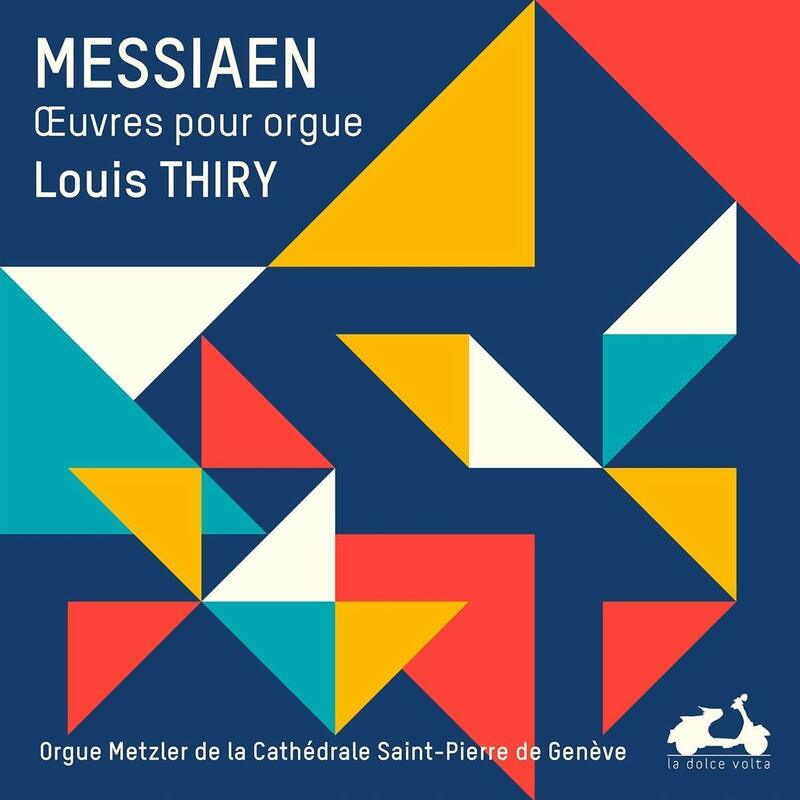 In fact, Thiry’s set – not the least for its focus – is just the thing to get if you wish to get into Messiaen’s organ works without going the full Monty. 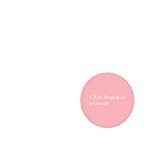 Or adding to your substantial Messiaen collection if you are really into the composer, of course. Back in the days (2009), during “Mahler Month” at WETA, I got to suggest and put together three complete cycles of Mahler Symphonies. The first one was made up of at least one American ingredient (orchestra or conductor). The second one was a cherry-picked international cycle. The third one was an integral. 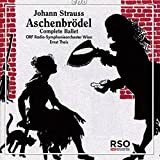 For that, I opted for Michael Gielen’s traversal with the Baden-Baden/Freiburg SWRSO on Hänssler. 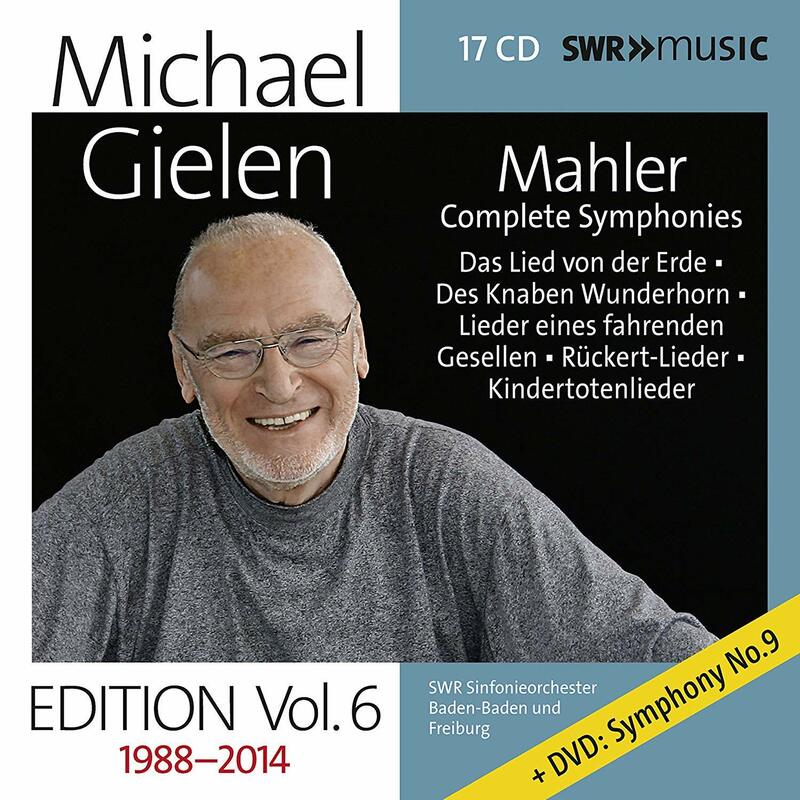 Although only one single performance – the Tenth – is a top recommendation for each symphony on my Mahler Survey, the consistency of performances across the board is so high that that choice was easily merited. Like every Mahler cycle, or so it seems, it has a complete dud (the Fourth, in this case), but that’s par for the course. All the rest is very good or better… most of them ended up in the recommended batch – like the Second (@ #3), the Sixth (@ #5), the Ninth (@ #2), the Eighth (@ #7) or are a strong point all the same (like the Seventh). 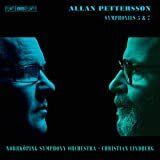 Now you might have been of the persuasion that Gielen’s modernistic inclinations by adding to each Mahler symphony a modern orchestral work he thought went well with it were edifying, intriguing, titillating… and you got the individual releases with these sometimes unusual couplings. Or they were not to your liking. 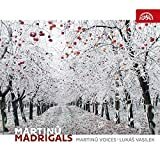 If you skipped on his Mahler then, because of that or some other bad reason, here’s your chance. 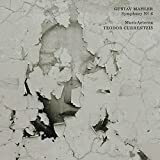 Boxed without the non-Mahler addenda but all the Mahler from Gielen that’s come between 1988 and 2014 (Lied von der Erde, Lieder eines fahrenden Gesellen, Kindertotenlieder, Des Knaben Wunderhorn, the Blumine movement – none mind-altering great, all pretty darn good), it’s one of the obvious great modern Mahler sets to have. 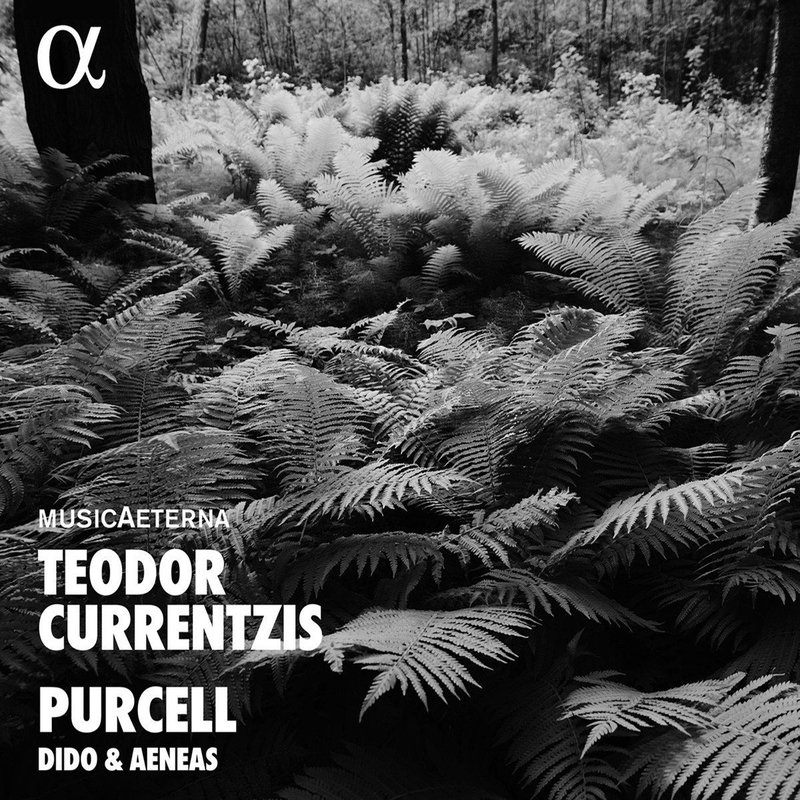 Teodor Currentzis, MusicAeterna, S.Kermes, D.York et al. 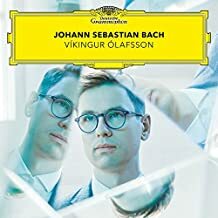 The Alpha label knew something was cooking with this Currentzis character well before most of the classical music scene did. They recorded several very fine discs with him, which might then have flown under the radar as a bit of a curiosity. Now that we know he is the real deal, despite the antics and superficial distractions, it’s worth revisiting them. Like his terrific-terrifying Shostakovich’s 14th Symphony, his outré Mozart Requiem, and especially his Purcell Dido & Aeneas. Purcell takes off like a rocket, here, and the drama will shake you up like Purcell probably has not managed to do before. The total commitment of the singers – a cast of regulars that have been buying into his style early on – makes it all so palpable, Dido & Aeneas becomes a nail-biter. 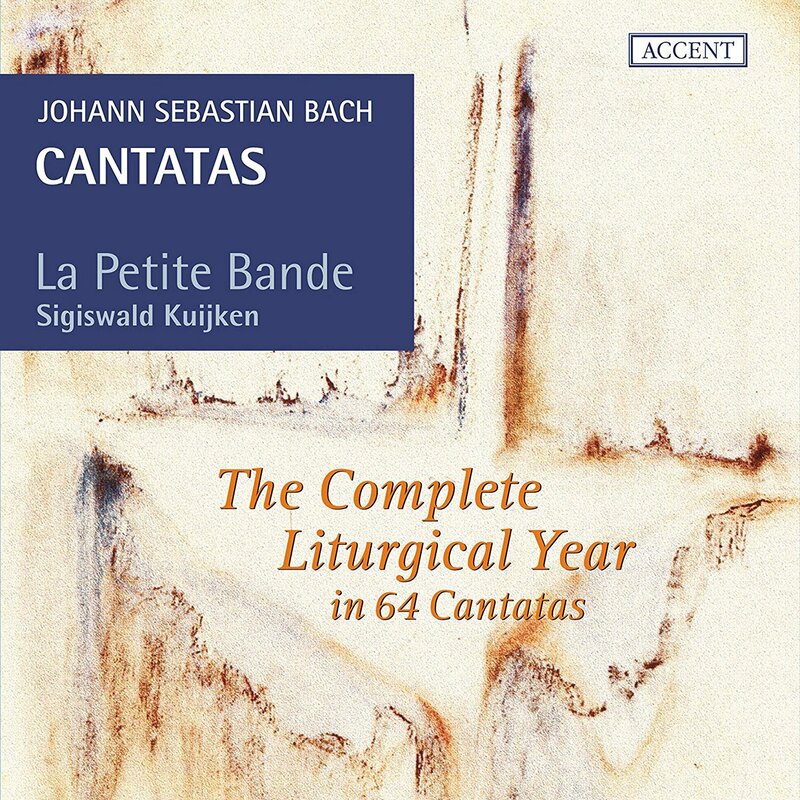 S.Kuijken, La Petite Bande et al.